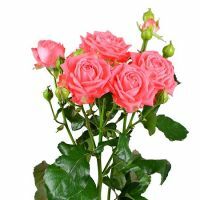 What to give beautiful sister? 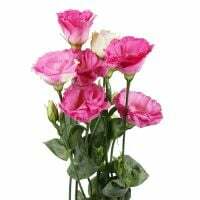 Sister is not just one of your closest relatives; she is also your best friend. 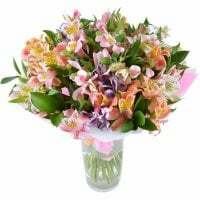 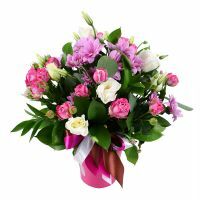 Normally, it is accepted to accompany the main gift with a card and, of course, with a bouquet of the freshest blooms. 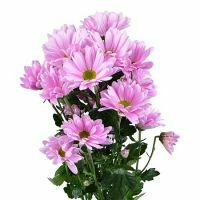 Flowers underline our attention and help us to represent sincere feelings. 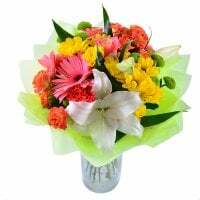 The culture to offer blooms counts more than one century. 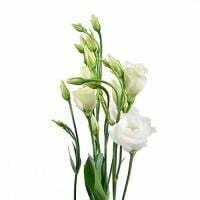 It has a long history connected to a deep symbolism and different cultural traditions. 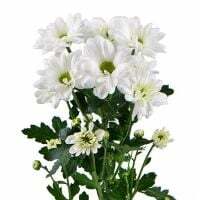 In any way, it is always pleasant to receive plants as a gift. 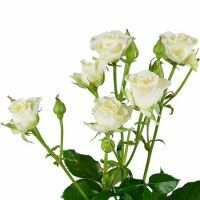 If you have already decided to offer for your sister a bunch of the freshest buds, take into account that it is important to suit her taste. 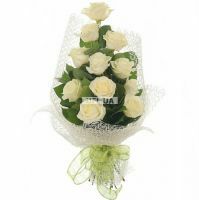 Whether she loves classic or stylish bouquets, you need to choose something special to represent your warm greetings. 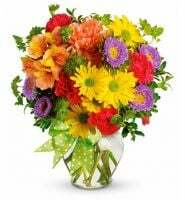 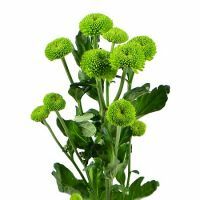 The best way is to present her a cheerful and light bouquet of bright flowers, for example, from gerberas. 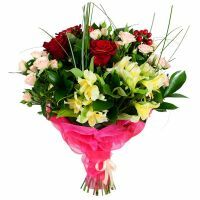 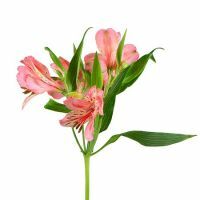 You can also give her classical blooms, such as lilies that will help you to express admiration. 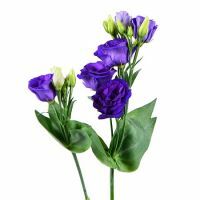 Calla will show your gentle and reverent attitude. 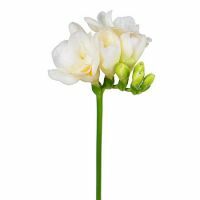 Lilies of the valley, the embodiment of purity, light and kindness. 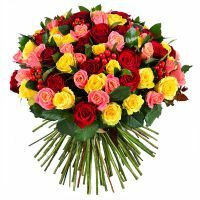 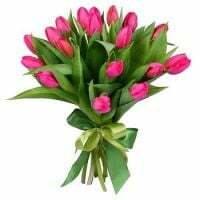 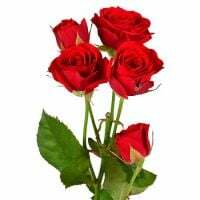 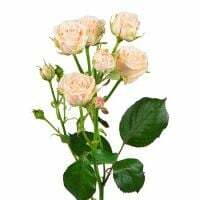 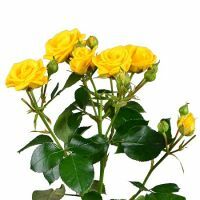 Roses also remain in favor, give to a sister a luxurious bunch of roses of any color, it will be an excellent demonstration of your love, care, warmth and admiration of her beauty. 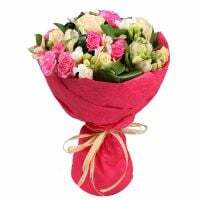 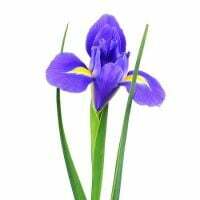 Notethat you can also order exotic flowers; your sister will appreciate the original shapes, bright colors and dizzy fragrance.For choosing a gift or a bouquet for sister, you can use all kinds of ribbons, fun accessories, decorative elements etc. 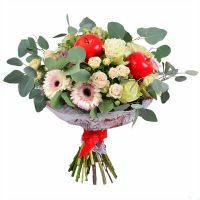 If you have decided to make an unexpected gift or just want to raise the mood of your sister, no matter for any occasion, browse our collection. 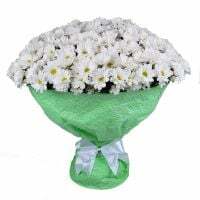 Any suggestion? 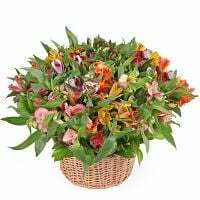 Contact directly our managers, together with florists they will listen your needs to create for your dearest ones perfect impressions with our flowers and presents. 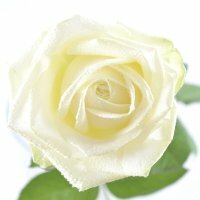 Believe us! 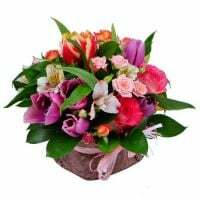 It will not leave her indifferent from such an impression.